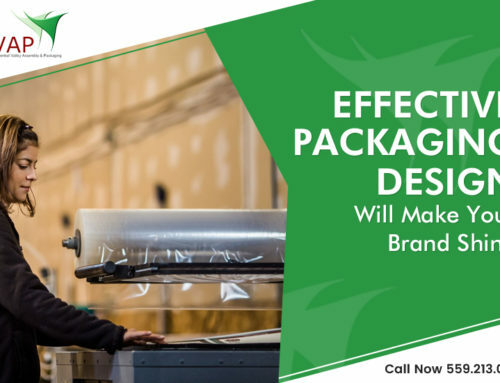 Hiring the services of a packaging company in Fresno CA is a popular option for busy companies that do not want to spend time and resources on packaging the product in-house. Packaging firms are specialists in the packaging field. They have the relevant and flexible equipment, training programs and technology to fit any packaging need. When you hire them for your packaging needs, you can focus on what you do best. Their specialization permits the process to be faster, more customized and cost-effective. Companies offering a complete suite of packaging including repackaging services in Fresno offer immense flexibility to their clients. They can offer you a variety of options. Just like any other business, you may not have space to implement advanced packaging machines and conveyors. It is here where hiring their services proves fruitful. When you use them, all options instantly become available to you. No two businesses are alike, so they customize their services according to their needs. It is critical to the success of any business to bring their product to the market in a timely, efficient manner. Delays in shipping and distribution can negatively impact the bottom line of the business. Ideal packaging services allow for bringing your products to the market in the most efficient way. 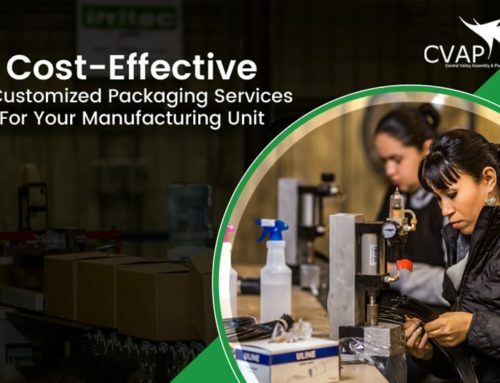 As they have an efficient packaging unit where their team handles all types of packaging work, they can reduce shipping costs, reduce distribution timelines and bring clients products to the market faster. There can be a scenario when you will not be sure whether to hire a packaging company in Fresno Ca or not. The following tips can help you decide whether you should outsource your packaging needs or not. You are faced with a huge investment to meet regulatory and environmental compliance. However, there may be times when it would be too early or premature to talk to a package specialist. For example – when your needs are not clear or you have doubt about your requirements. 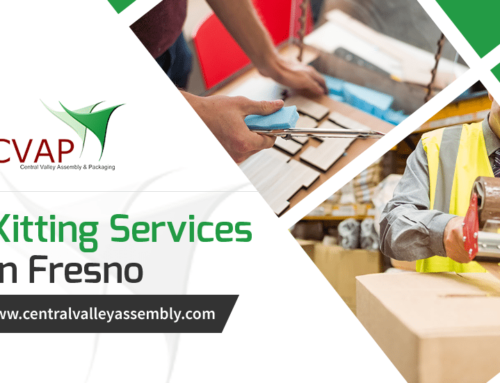 Contact CVAP whenever you feel you need the services of a packaging company in Fresno Ca. We are a logistics-centered, turnkey assembly and packaging company with a team of well-experienced packaging experts.